The Phillip Burton Federal Building in San Francisco is the largest federal building in the western US. 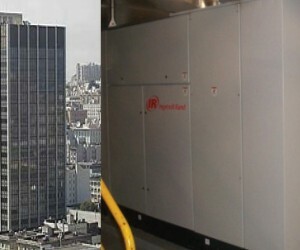 Built in 1959 this 21-floor multi purpose federal facility has a 24/7 demand for both electricity and heat. A study was completed to first capture and measure the facilities’ energy usage, then select the technology to best fit the load profile and achieve the maximum available energy savings. The Flex turbine MT250 gas turbine was chosen. 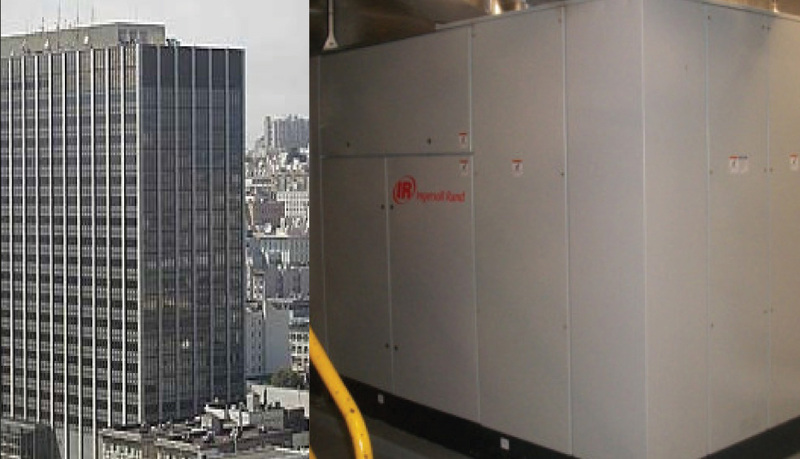 It provides round the clock power and heat thereby reducing base load power consumption by 250 kW/ht and also generates up to 1.100.000 Btu/hr of hot water for space heating.